It took me a while to figure out what picture to post for this week’s photo challenge. I had to go all the way back to a picture I took in 2005 on a trip to Yosemite National Park. 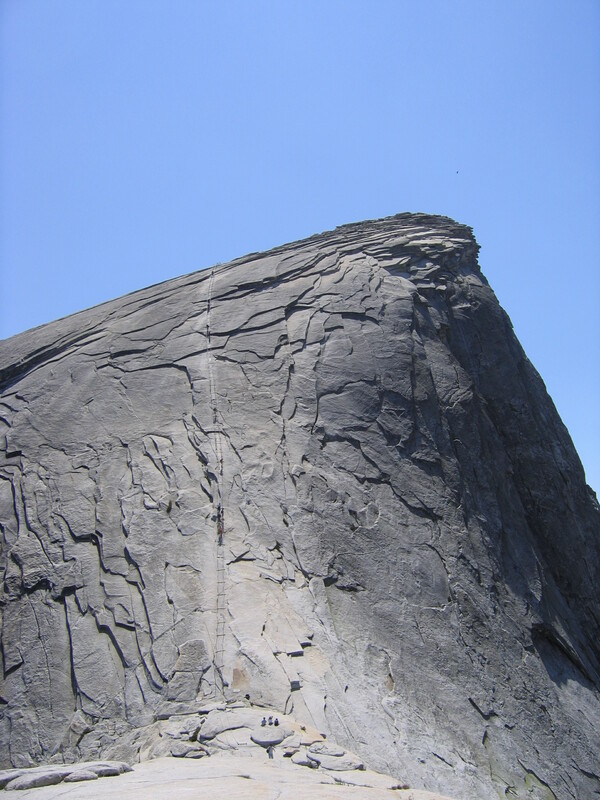 This terrifying ladder marks the final climb to the top of Half Dome. To me, this picture says RESOLVED.